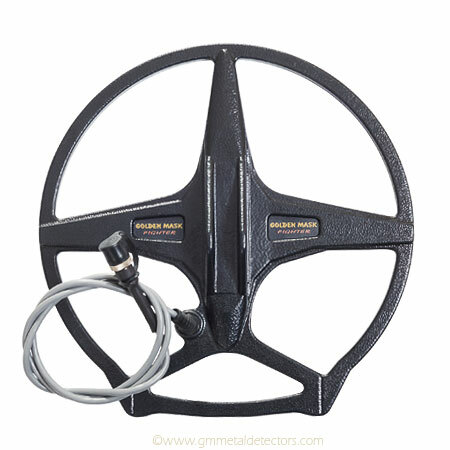 The Golden Mask 30 cm Fighter DD search coil is a new development by Golden mask that changes completely the metal detecting on tough soils. The Fighter coil is designed for great performance on all type of soils, even the most mineralized ones. On heavy soils, this coil outperforms every other coil.